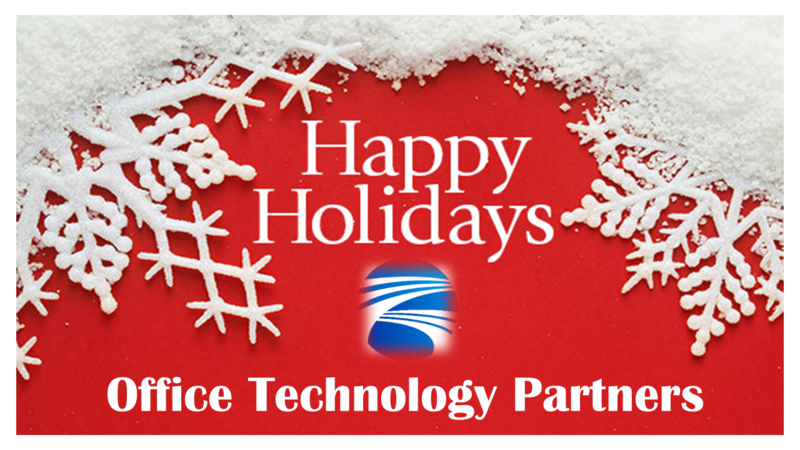 Office Technology Partners | We Wish You the Happiest Holiday Season!!! We Wish You the Happiest Holiday Season!!! Home > News > We Wish You the Happiest Holiday Season!!! 27 Nov We Wish You the Happiest Holiday Season!!! Office Technology Partners Wish you and your family the Happiest Holiday Season!!! Office Technology Partners wish you and your family a great and happy Thanksgiving! Have a Happy & Safe Halloween!!! We Wish you a Great 4th of July Holiday!!! Happy Thanksgiving from OTP to You! Happy Halloween from OTP to You!